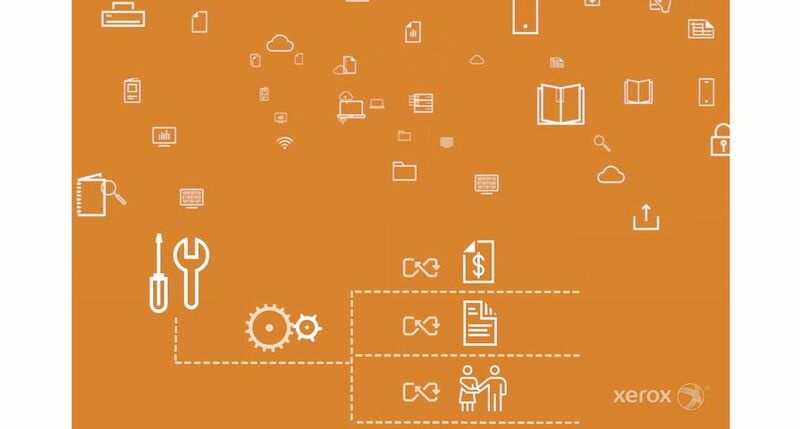 By using these marketing assets, partners can build their operations by promoting Xerox’s award-winning Managed Print Services (MPS) and its ConnectKey®-enabled workplace assistants. Offerings are found on the re-designed Xerox Partner Portal with a simple and fast user experience. 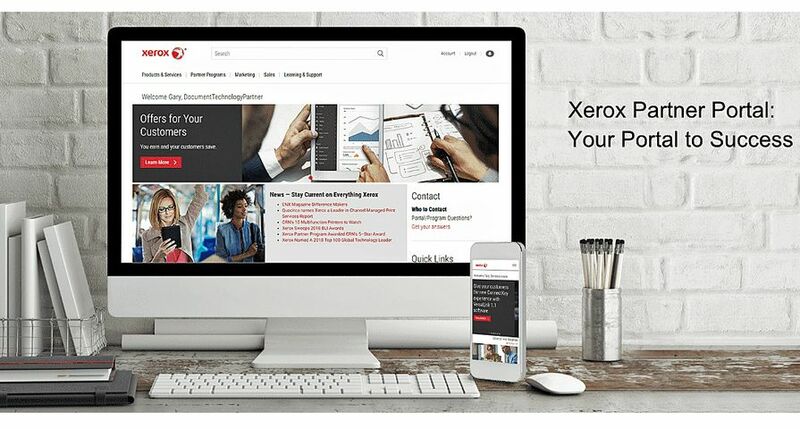 Optimized for mobile access with added functionality and an improved online experience, partners can obtain marketing information, event planning templates and intel on Xerox’s products, services and support in just a few clicks. To learn more about the Xerox Partner Portal visit: http://xerox.mv.treehousei.com/files/zip/portalintro_v2/partnerportaloverview.html.